What is Zingy Sales ? 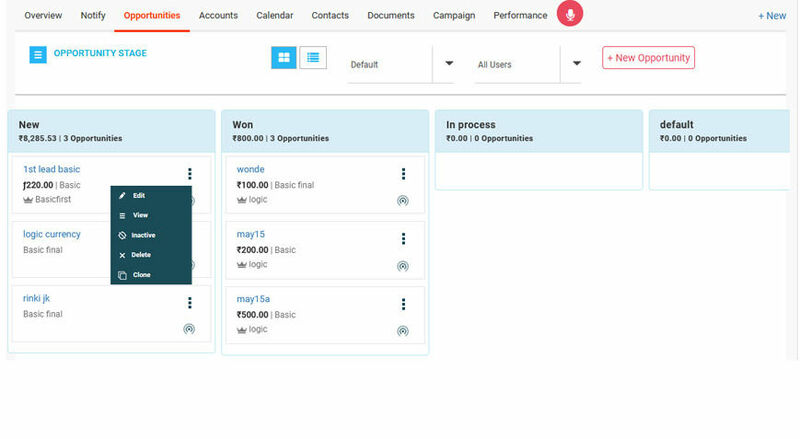 Zingy Sales is an AI-powered CRM that aims to make the sales process easier and more intelligent. One of Zingy Sales’ most interesting and unique feature is its conversational A.I. interface. 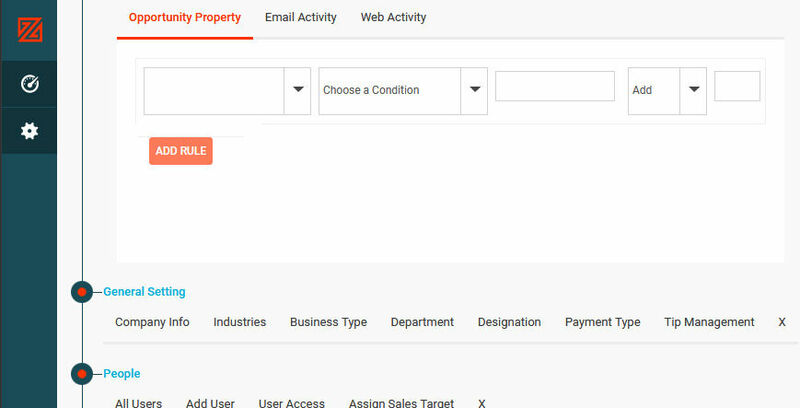 This interface analyzes each sales opportunity and automatically recommends a next best action, as well as moving the sale on without human intervention. This is aimed at helping automate time-consuming manual tasks. 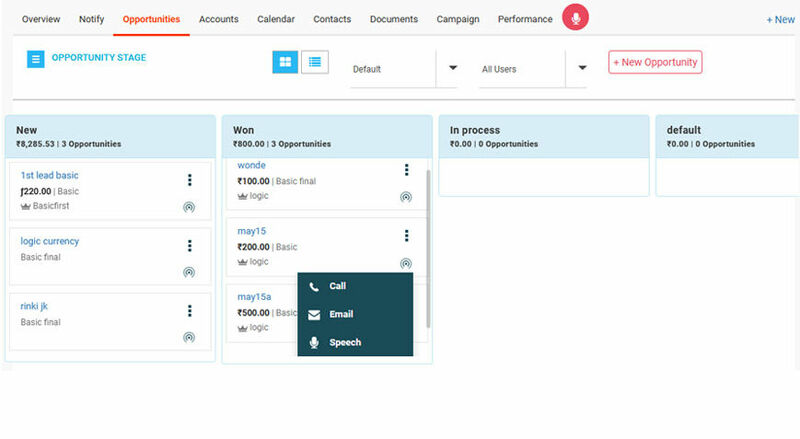 Zingy Sales includes a built-in phone for one-touch calls. All call activities are logged automatically. 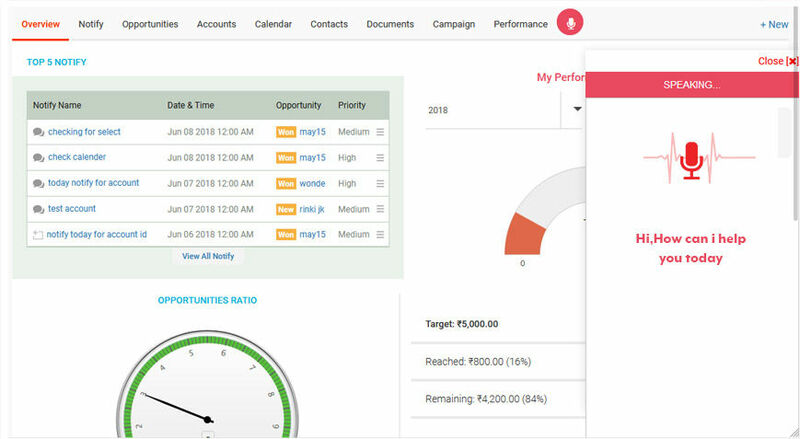 This software also features lead scoring functionality that allows you to filter leads by website, call interactions, email, and product, and prioritize leads accordingly. 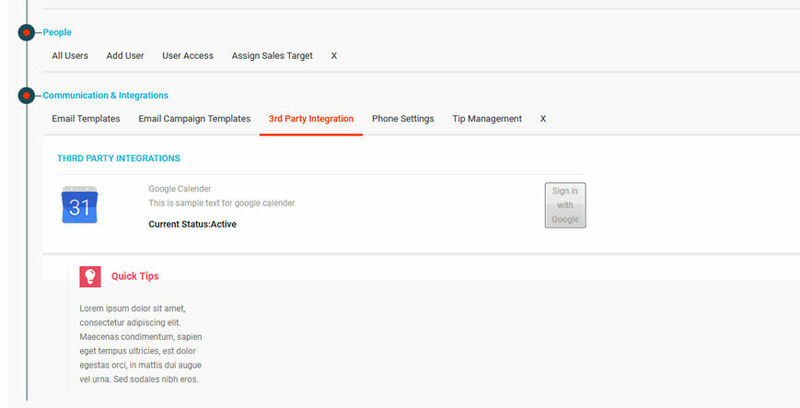 Zingy Sales enables better collaboration between the sales and marketing teams. 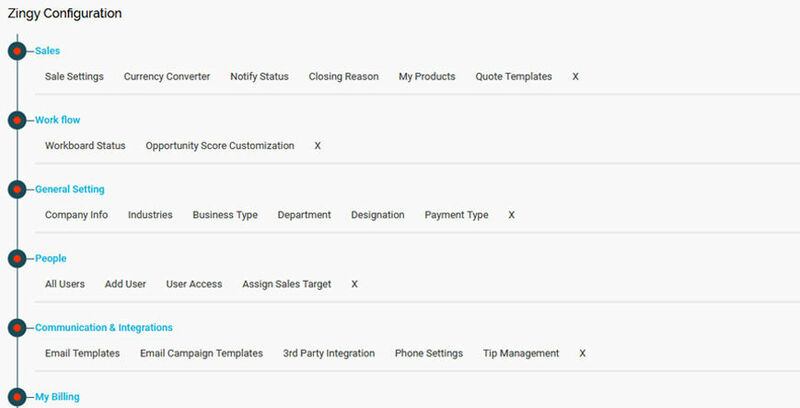 It also provides salespeople with alerts when they should be following up with clients, and analyzes data such as inventory, customer service history, demographics, and policies to recommend which actions the sales staff should take at this time. How much does Zingy Sales cost ? 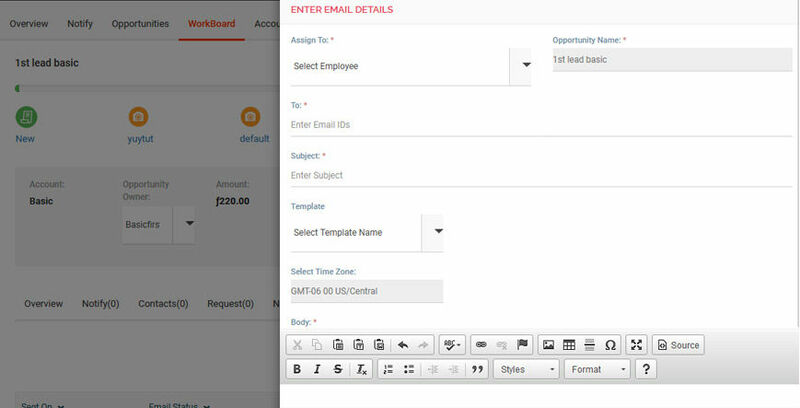 The pricing for Zingy Sales starts at $10.0 per user per month. 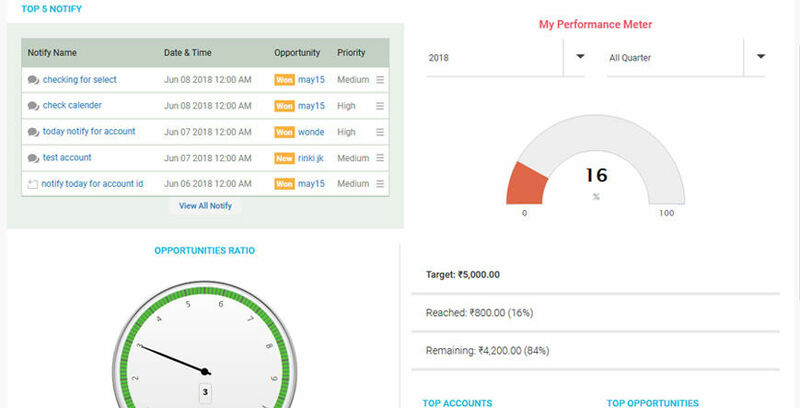 Zingy Sales has 4 different plans such as - Lite at $10.0 per user per month, Team at $20.0 per user per month, Professional at $30.0 per user per month and Enterprise at $65.0 per user per month. Disclaimer: The pricing details were last updated on 10/08/2018 from the vendor website and may be different from actual. Please confirm with the vendor website before purchasing. Best CRM I have used so far. In my opinion better than HubSpot. 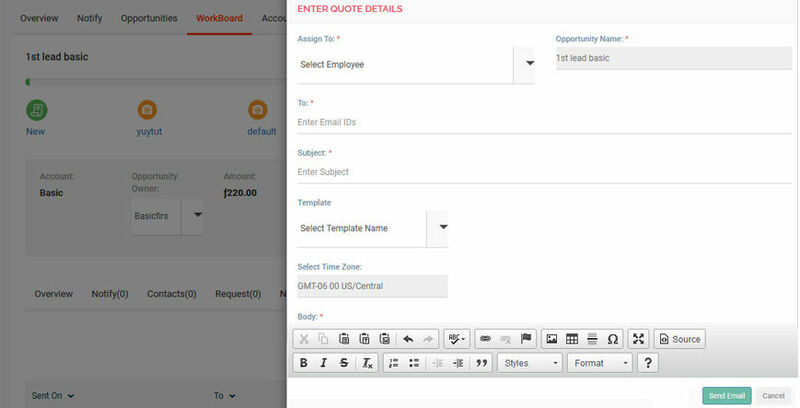 In CRM call recording, campaigns, quote management makes life easier. 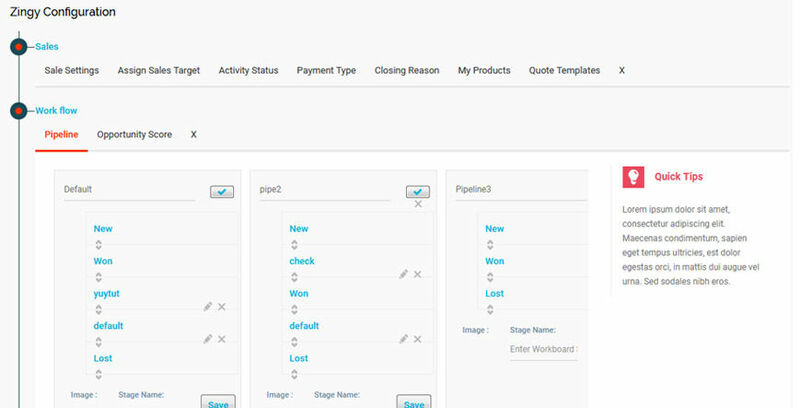 The work flow and ease of use with the lanes UI is great.